Did you know that each rose color symbolizes a type of love? 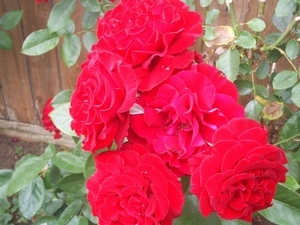 For example, red roses symbolize romantic love. Every time we give someone roses of a particular color we are sending a special love message. Of course, whether this person realizes or accepts the message depends on whether he or she is aware of the meaning of the rose color. The following is a list of rose colors and their meanings. Red Rose: romantic/impassioned love, “I love you”.